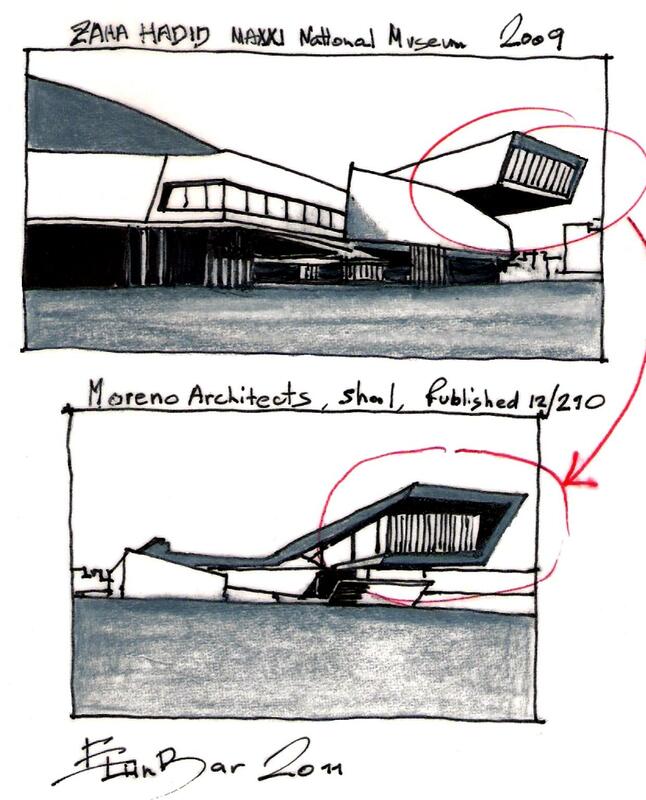 “Oscar Niemeyer says…. “You need to find an original way to think and to be informed about everything daily“. It is all here…we are ﻿informed about everything daily….in the WEB…. As I illustrate in my posts…. Architects are affected …. “Conscious Inspiration” is a developing method that will hopefully help the new generation of architects to cope with the abundance of architectural information. Offering relevant tools…. 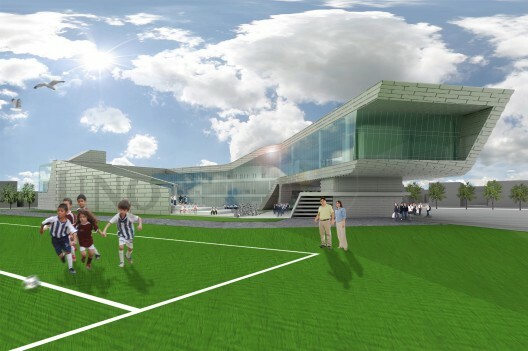 will probably create the opportunity to develop quality and creative architecture…. 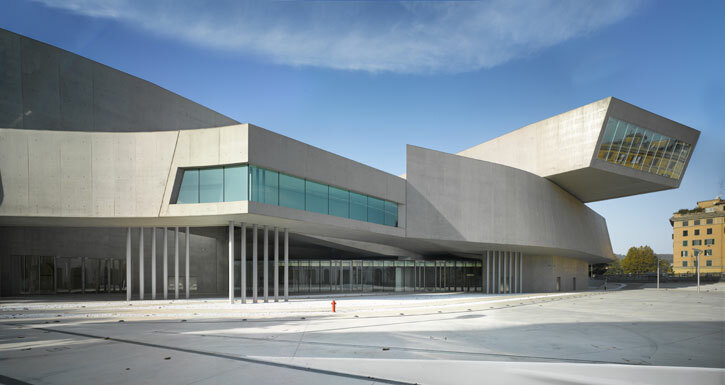 This entry was posted on February 2, 2011 at 9:48 pm and is filed under buildings, public buildings with tags Conscious Inspiration, eliinbar Sketches 2011, Formality Inspiration, JGMA, Maxxi National Museum, Moreno Architects, Zaha Hadid. You can follow any responses to this entry through the RSS 2.0 feed. You can leave a response, or trackback from your own site.